I don’t know about you guys, but my kids are crazy over mud. Your kids, too? When I heard about the Kids Obstacle Challenge that’s coming to Issaquah, I couldn’t help but instantly want to go. This is the perfect thing for kids in this area! It’s outside, it’s healthy, and you want to know the best part? Moms and dads are encouraged to run the course right along side their kids. How FUN is that! 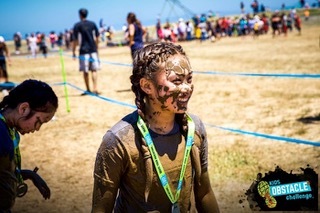 Kids Obstacle Challenge is an adventure and obstacle course event series for kids ages 5-16, with 10-15 fun and challenging obstacles and lots of mud! And the best part is, it’s a FAMILY adventure – parents get to run with their kids for free! We are thrilled to be returning to one of our favorite venues for the final adventure of year! 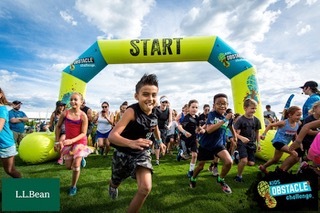 With delicious berry fields, exciting new obstacles, and direct access to the beach shores, Kids Obstacle Challenge is ready to have some fun at Lake Sammamish! 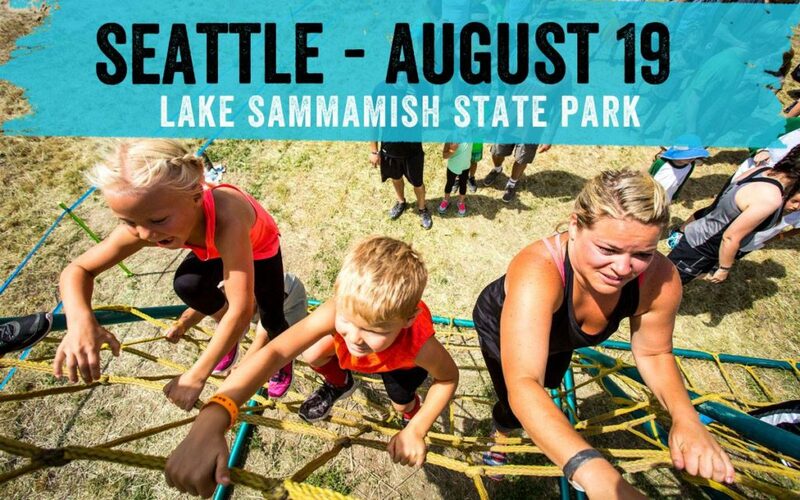 Sign up your eager adventurers for a 1-2 mile course at Lake Sammamish State Park! Participants can rope swing into a giant mud pit, army crawl through tough terrain, scale up rugged cargo nets, and slide into a muddy paradise. 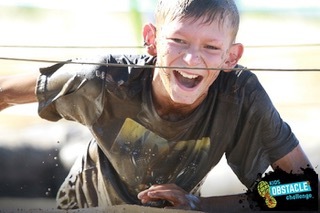 Don’t miss the chance for your kiddos to push their limits and, of course, get covered in mud! Prepare to Brave Your Adventure this summer and have some muddy family fun! Read more here. Parents, don’t stand on the sidelines at another children’s event. 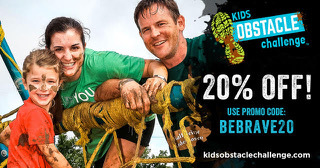 Run the Kids Obstacle Challenge course with your kids for free! What a way to have some family fun and forge family bonds! Sign up HERE and be sure to use the code BEBRAVE20 for 20% off! – PARENTS RUN FOR FREE! ← My Summer Truths, with a Chocolaty Giveaway!